Private Jets Teterboro and our aviation specialists can provide instant access to private jet charters in New York, NY and around the world. 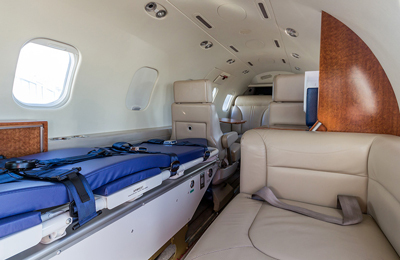 From NYC air charter service and air cargo in New York, to medical charter flights and empty leg jets in the NY area, Private Jets Teterboro has you covered. 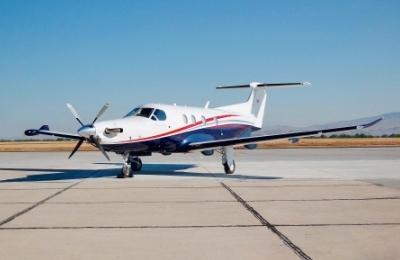 Click on aircraft photos below to see all of the private aircraft available in each category for your private charter flight. 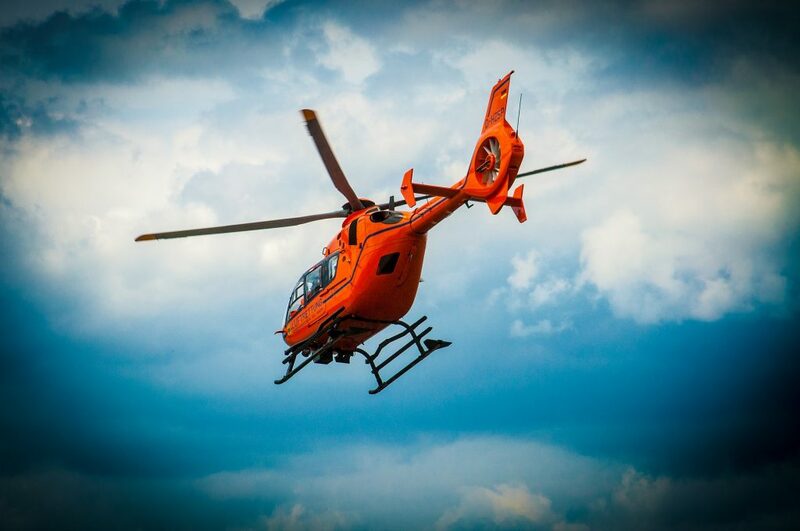 Don’t see your preferred aircraft listed in our gallery? 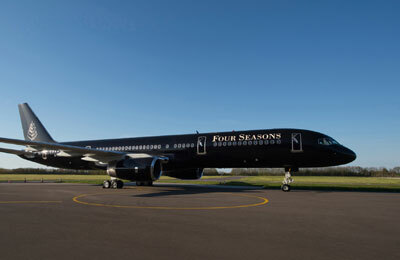 We can still locate one for your charter flight! 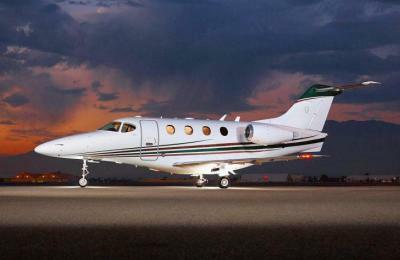 Not limited by fleet size, we’re able to view every private charter plane available for your flight to/from NYC. 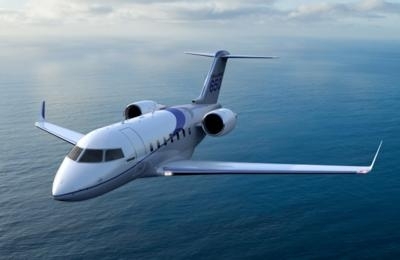 This allows our brokers to connect private flyers to the best planes and the best rates for their executive and private air travel, from small twin engine pistons and economical turboprops, to light and midsize business jet, as well as luxury aircraft including Gulfstreams, Globals, and Challengers. 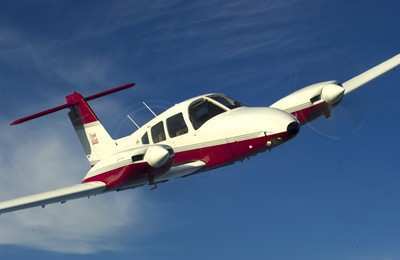 Our comprehensive aircraft rental services are available at all NYC airports. Our private jet charters accommodate a wide range of travelers, from corporate flight groups and executive offices to individuals, small groups, and leisure flyers visiting homes in New England, South Florida, or on the west coast. 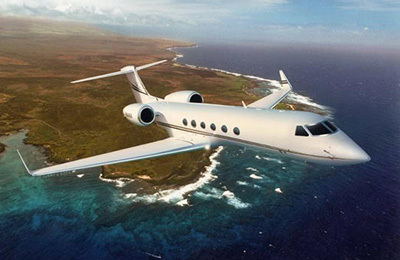 Regional and VIP airliners are also available, seating anywhere between 30 and 180 passengers for the ultimate group charter experience, whether it’s for business retreats, sporting events, weddings, and other special events. Have a Question? 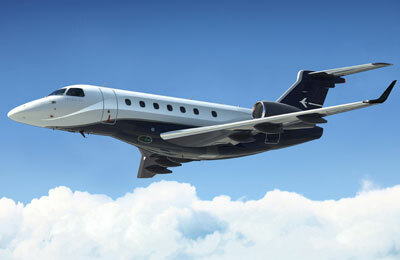 Speak with our NYC Air Charter Brokers! 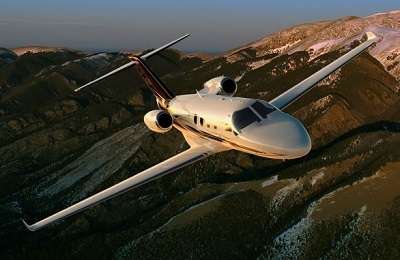 Interested in purchasing an aircraft for yourself, or potentially adding a business jet to your executive fleet? 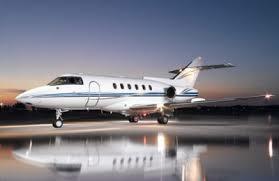 Our United States based private jet company is available around the clock at 1-888-987-JETS (5387). 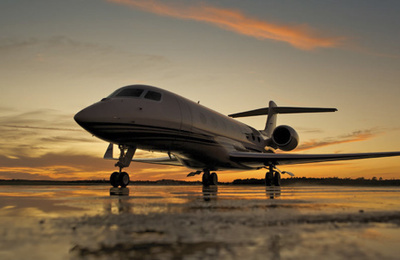 You can also contact us via e-mail with any questions regarding ownership, jet cards, and aircraft rentals for your flight to/from New York City, NY.